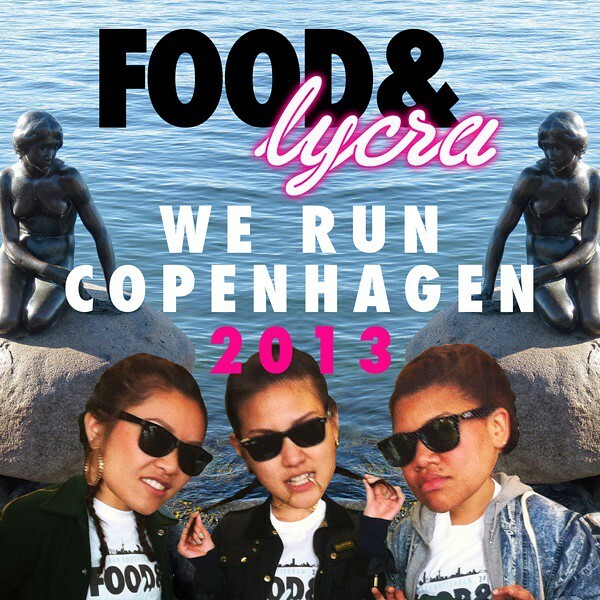 Food & Lycra Run Copenhagen, BRB! It’s that time again, where we venture of for a few days to run another city! This time to the land of the Danes – Copenhagen! Last weekend saw us all complete London music marathon, Run To The Beat – my first half marathon. RTTB took my half marathon virginity and it was a horrible experience, I can go on and on about how much I disliked it…but we’ll talk more about that in another post. This weekend, we will all be joining Copenhagen’s Running Crew, NBRO Running, and taking to the streets of Denmark’s capital city to run a half marathon course which is a lot flatter. Hopefully personal records are going to be set, and our passion for running, travelling and eating continues to blossom. The air is going to be cooler, temperatures are dropping and we potentially have rain this weekend, but believe us when we say we are actually grateful for this. We first started training and running in these types of conditions, and this is what we are used to, so it should be an overall better half marathon experience for us! 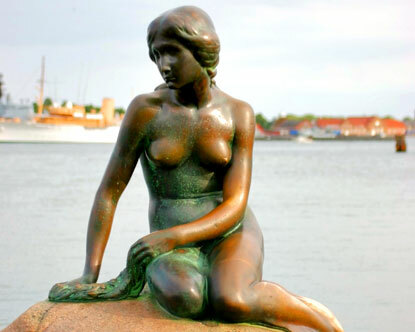 We are promised a few days of fun, parties, good food and the chance to see Copenhagen’s famous Little Mermaid – no doubt, another great Bridge The Gap event is on the cards.